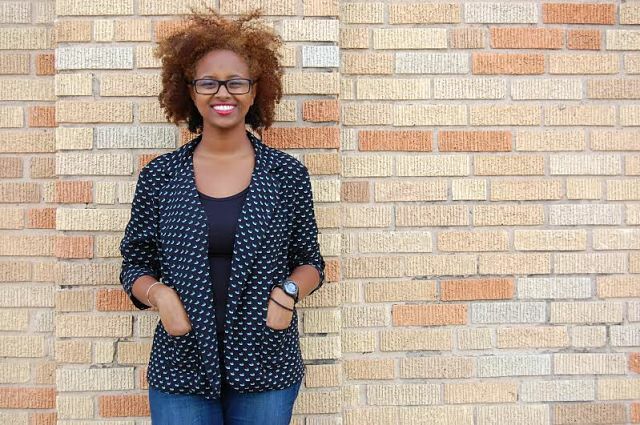 Harvard University – Sara Zewde (MLA ’15) has been recognized as the 2014 graduate level National Olmsted Scholar. The award is the highest honor in the Landscape Architecture Foundation’s Olmsted Scholars Program, the premier national award program for landscape architecture students. Sara intends to use the $25,000 award to return to Rio de Janeiro, Brazil and New Orleans, Louisiana to continue working with the communities of Pequena África and Treme in designing their urban landscapes in a culturally and ecologically relevant manner. The award will also enable her to pursue additional projects where communities desire a spatial interpreter of cultural values. Now in its seventh year, the Olmsted Scholars Program recognizes and supports students with exceptional leadership potential who are using ideas, influence, communication, service and leadership to advance sustainable planning and design and foster human and societal benefits.